The Galleria's bid to become as well known for its national and international dining options as it is for its shopping got a little stronger on Monday. 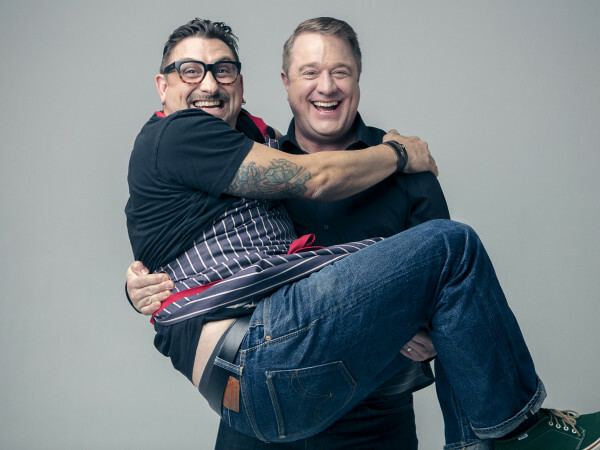 Simon Properties announced that Fig & Olive — a French-inspired, upscale chain with eight restaurants spread across New York, California, Washington, D.C., and Chicago — will join international sushi juggernaut Nobu in the section of the mall that's being constructed in the former home of Saks Fifth Avenue. When it opens in the fall of 2017, Fig & Olive's first Texas location will occupy more than 7,000-square feet on the first floor of the building. 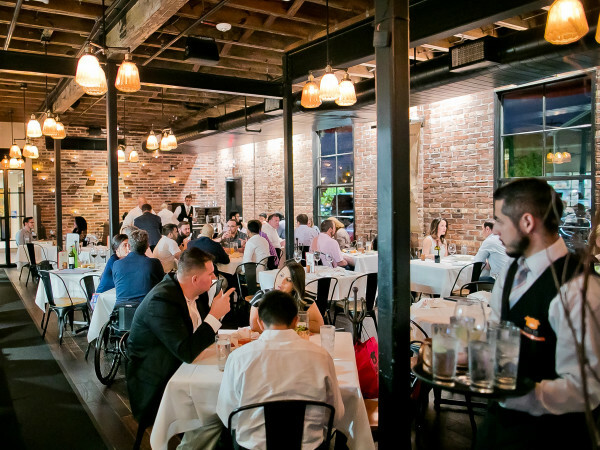 True to its name, the restaurant emphasizes its use of olive oil in Mediterranean-style dishes like truffle risotto, branzino glazed with aged balsamic vinegar, and crudos. A retail component allows diners to purchase the oils for cooking at home. 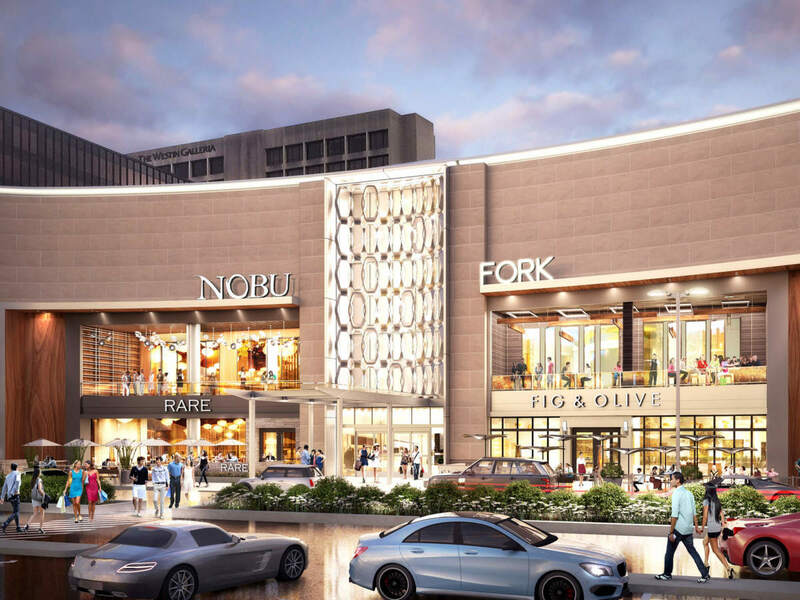 "There is significant consumer demand for fine dining options and The Galleria is pleased to be the first to welcome these exclusive brands," said Simon Properties executive Vicki Hanor in a statement. "Our powerful leasing momentum continues to yield premiere, luxury retailers and restaurants – many of which are first to Houston . . . We are extremely committed to providing our shoppers with an unrivaled shopping experience that includes preeminent retail stores and restaurants." Indeed, the Galleria has undergone a comprehensive series of upgrades this year as it competes for both attention and dollars with newly opened River Oaks District. 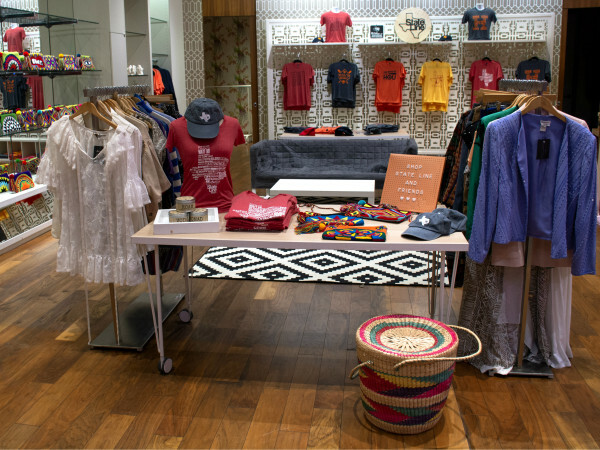 In addition to the all-new, 200,000 square foot Saks Fifth Avenue that opened in April, The Webster has brought one of the country's coolest fashion boutiques to the Galleria's "jewel box" on Westheimer. Plans are also underway to build a 30-story hotel and apartment tower on the site of the former Macy's at Sage and West Alabama. Improvements in the mall's dining options will begin to manifest later this year when New York-based burger empire Shake Shack and Michelin-starred dim sum restaurant Yauatcha make their debuts. Taken together, these four new restaurants will give The Galleria a culinary credibility its never had before (sorry, Del Frisco's). We can't wait to see what's next.